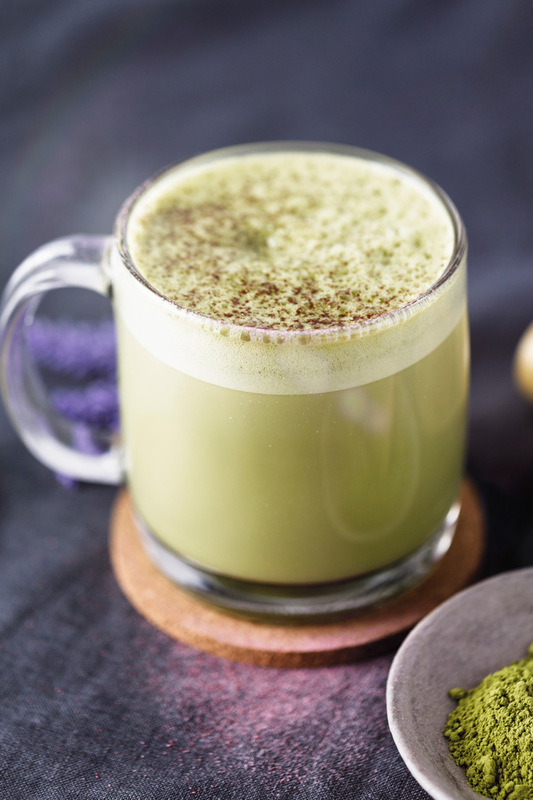 A sweet, creamy, vegan drink! Makes 1 latte. 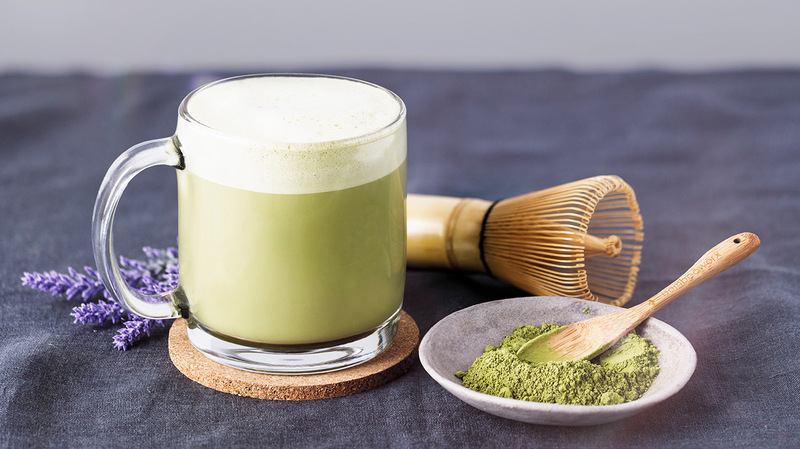 Using a frother, make a slurry with matcha powder and 2 tablespoons of milk. Once dissolved, pump in Violet Lavender Syrup and stir to dissolve. Pour in remaining hot milk and froth the top of the drink.